Hi there! A few weeks ago I emptied my Naturally Radiant eye cream. And since then I’ve been using Superdrug’s Vitamin E Skin Care Nourishing Eye Cream two to three times every day. This eye cream is rich in natural Vitamin E, it’s high in antioxidants which defend the skin against environmental damage, and it’s aimed at people with normal to dry skin. Sounds great! And now that I’ve used this eye cream for a few weeks, I can say that I like it. It’s easy to apply, it sits well under make-up, it hydrates well, and it doesn’t aggravate my dry, sensitive and moody skin. Oh, and it’s free from micro-shimmer particles which is very nice. 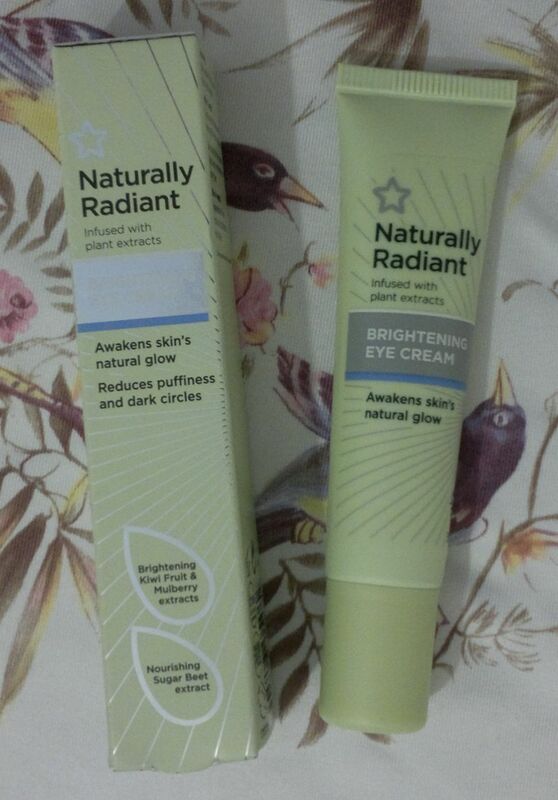 So all in all, this eye cream is quite similar to the Naturally Radiant eye cream I’ve used before. I will definitely continue to use this eye cream. And it’s quite likely I’ll buy it again. Superdrug’s Vitamin E Skin Care Nourishing Eye Cream is available as 15ml for £2.99. Superdrug runs buy 1 get 2nd half price promotions on Vitamin E Skin Care products frequently. Hi there! Today’s post is about the eye cream I’ve been using since late June – Superdrug Naturally Radiant Brightening Eye Cream. This cream promises to reduce puffiness and dark circles and to awaken skin’s natural glow with the help of two natural brightening agents – kiwi fruit extract and mulberry fruit extract – and moisturising sugar beet extract. The product claims to make the skin around the eyes look and feel more refreshed, more energised, smoother and softer. And it claims to minimise the appearance of dark circles and puffiness within four weeks. Now, did the cream deliver on its promises? But let’s focus on what this eye cream can do! For once, it feels very nice on the skin. It’s soft and gentle and I think it’s perfectly suitable for people with dry or sensitive skin. Another thing I like is that this eye cream doesn’t contain these pesky little shimmer particles that many other eye creams burst with. So if you don’t like shimmery eye creams, you’re safe with this one. 🙂 Oh, and before I forget it – this eye cream sits well under make-up. I haven’t noticed any problems with my make-up or concealer balling up or sliding off. Hi there! I’ve been using this Olay Regenerist Luminous Dark Circle Correcting Eye Swirl for about four weeks – and now’s the time to share my findings. So let’s start! 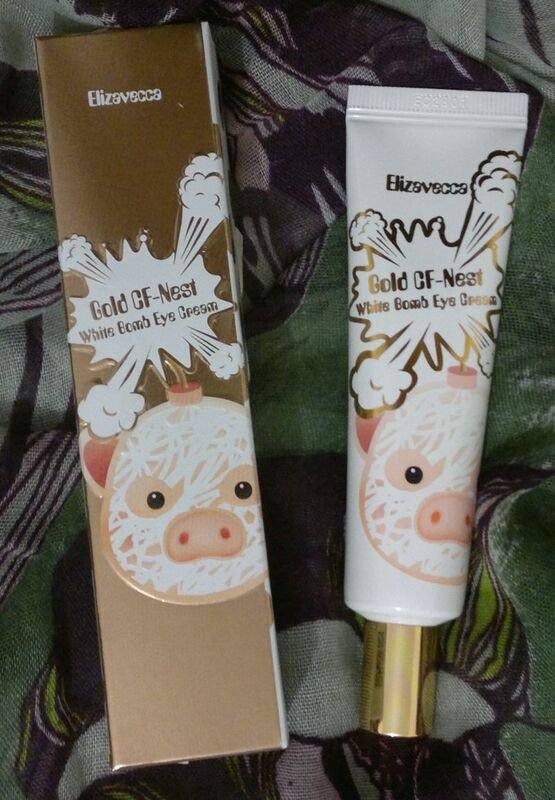 This eye cream glides on smoothly and it hydrates my under-eye area nicely. I can see that it makes lines appear less pronounced, but this effect is only temporary. When I cleanse my face and don’t reapply the cream, I can’t see any difference between now and four weeks ago. One thing that annoys me is that this eye cream is too rich. It’s not horrible, but it’s just enough to render it unsuitable for wear under make-up. Well, under my make-up, that is. This means that I can only wear this eye cream when I’m not wearing make-up, which is overnight and on the odd day when I’m not leaving the house. I know you wonder whether this eye cream actually helps with dark circles or not. And my answer is that it helps to a certain extent – whilst the cream is on. The eye cream contains shimmer particles which appear to reflect light; this makes dark circles disappear if you look at your eyes from the right angle. I’m not sure whether to recommend this product or not. I’ll definitely use it up because it hydrates the skin under my eyes nicely, but I don’t think that I would repurchase this eye cream because I can’t use it under my make-up. I’ll stick to my favourite eye gel! I know that this product received mixed reviews when it was first launched and I remember a few negative reviews from people who said that this cream would look like under-eye chalk (?) or that it would leave them with glittery skin around their eyes. However, I don’t believe that these reviews are accurate descriptions of this eye cream. And – in all honesty – I am still wondering how much product these people used! If you would like to try this Olay Regenerist Luminous Dark Circle Correcting Eye Swirl, it’s £29.99 for 15 ml. I bought mine for half price a while ago, so you should check prices online before buying. Hi there! 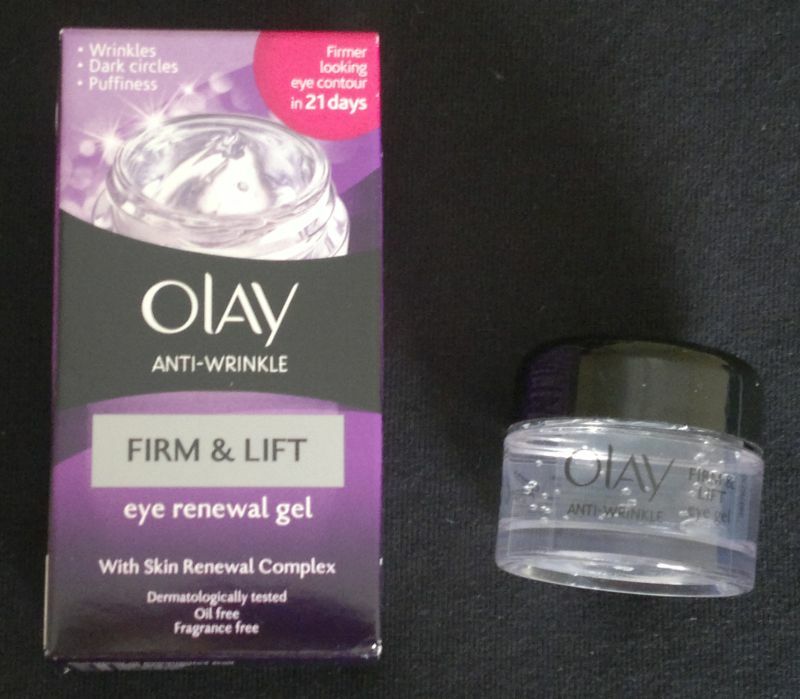 Here’s another Olay post; this time I’m reviewing Olay Anti-Wrinkle Firm & Lift Eye Renewal Gel. This product targets wrinkles, dark circles and puffiness and it claims to give you a ‘firmer looking eye contour in 21 days. So does it work? 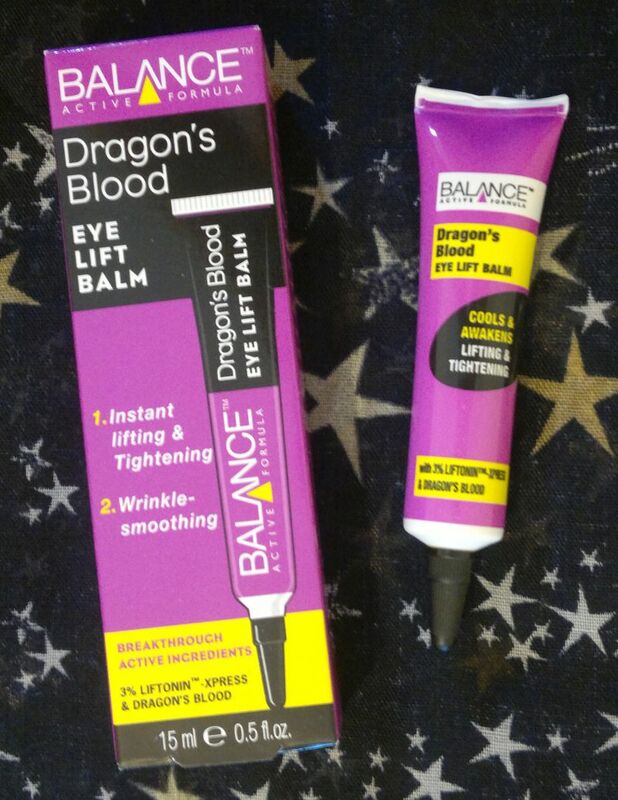 I’ve been using this eye gel for a few weeks now, and I’m not only happy with it, I’m blown away. If you read on, I’ll tell you why. 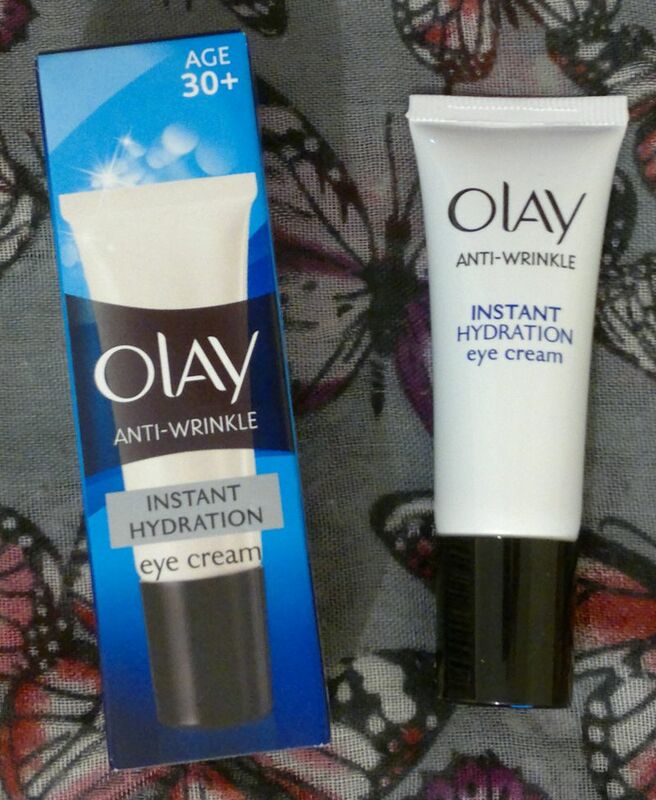 Thanks to Olay I haven’t had any real wrinkles to begin with. However, I have noticed a few lines which resulted from a recurring angioedema which I battled a couple of months ago. At first I thought it would take months go get rid of these lines, but at some point I realised I would have to make peace with them. But after using this eye gel twice a day – morning and night – for ten days, the lines disappeared. Completely. I can’t believe how easy it actually was – all it took was the right product from my favourite skin care brand. I couldn’t be happier! I’ve also noticed that my dark circles have improved a lot in the past few weeks. All my life I’ve had dark circles and I didn’t think anything could be done. However, this eye gel helped a lot. I can’t tell you exactly how much the dark circles have improved, but I wouldn’t even call them dark circles anymore. The skin under my eyes is still a bit darker than the rest of my face, but it’s no longer a purplish grey area that needs lots of concealer. Again, I couldn’t be happier!